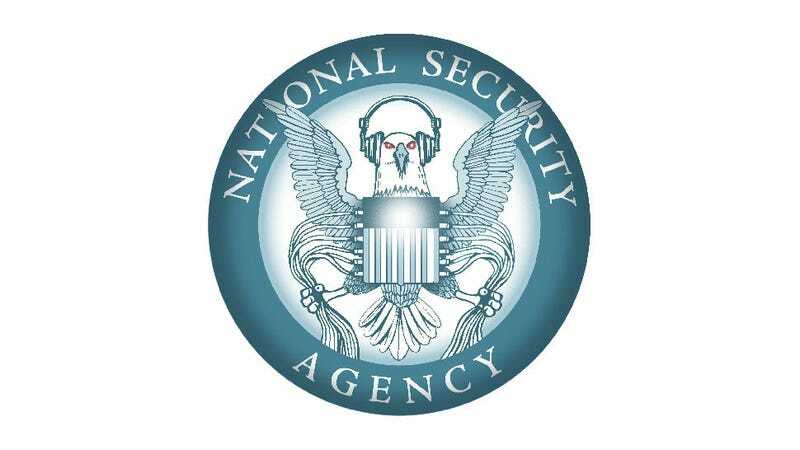 The recent dustup over the NSA maybe monitoring German chancellor Angela Merkel's phone looks like peanuts compared to the latest Snowden-fueled revelation. It turns out, the agency has actually been spying on 35 world leaders—three five!—and encouraging other departments to shovel more contact information their way. The Guardian's James Ball just dropped his report on the disconcerting situation. According to documents provided by Edward Snowden, an unnamed government official handed off the contact information of over 200 people, including 35 world leaders who were also not named. This sort of tip process is apparently regular practice at the NSA. Based on The Guardian's read, the Bush-era memo—weirdly titled titled "Customers Can Help SID Obtain Targetable Phone Numbers"—reveals that "the agency routinely monitors the phone numbers of world leaders." Of course, they could always just dig into the millions of address books and buddy lists they scoop up every day. At this stage in the game, there have been so many jaw-dropping revelations about the NSA's surveillance practices that news like this is hardly shocking. It is potentially significant, though, and definitely poorly timed. Rather than the domestic outrage over things like the NSA collecting everybody's phone records, spying on world leaders stands to have serious economic and political repercussions for the United States. We've already managed to piss off Mexico and Brazil big time after it was suggested that the NSA was spying on them. Brazil is even trying to cut itself off from the U.S. internet altogether because of this. Of course, the Obama administration has been denying the more sensational claims that involve foreign governments. On Wednesday, White House press secretary Jay Carney said that the government "is not monitoring and will not monitor the communications of Chancellor Merkel. This makes it seem like the administration's trying distance itself more from the NSA—unless, of course, it really isn't spying on Merkel which is entirely possible. Germany's clearly not satisfied with the White House's denial, and now, the U.S. ambassador is involved. It would be really great to make nice with Germany who happens to have the fourth largest economy in the world, but The Guardian's latest scoop is not going to help that mission.